This post is a 3-minute read. 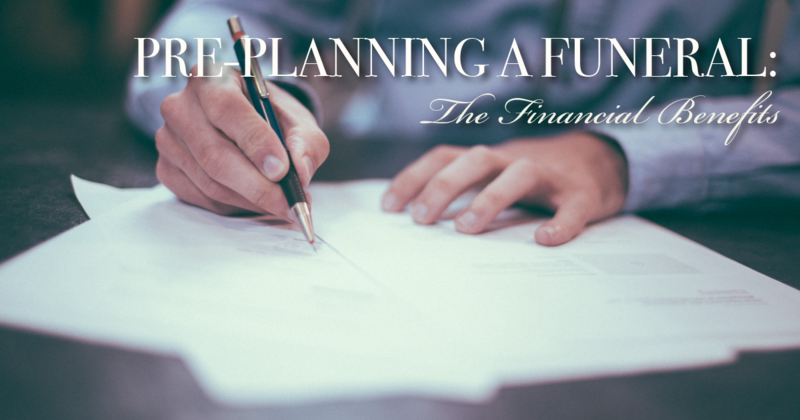 It’s the third in our series about the benefits of pre-planning. 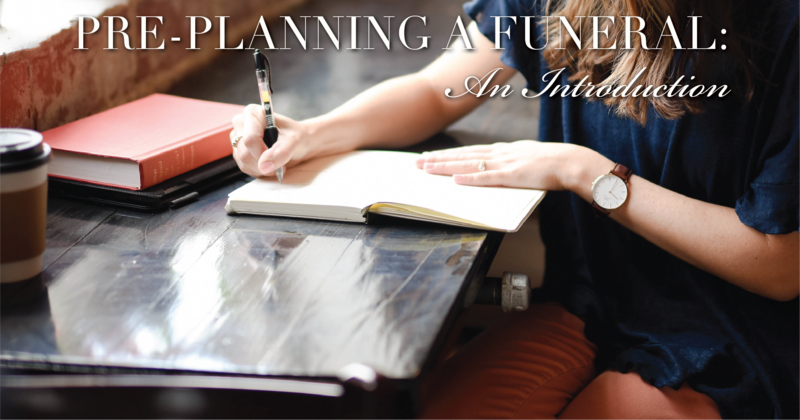 If you’re interested in learning the financial benefits of pre-planning a funeral, this post seeks to answer those questions.